The Texas native’s shows are scheduled for on Wednesday, Sept. 19 and Wednesday, Sept. 26. 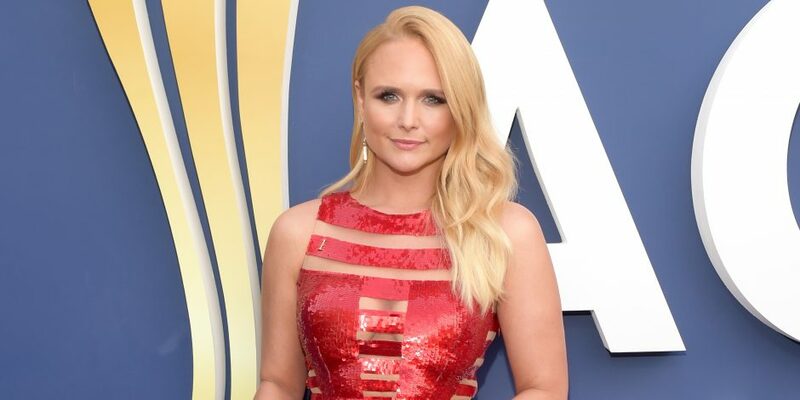 Fresh off her “Bandwagon Tour” with Little Big Town, Miranda Lambert will be back in Nashville for a special residency at the Country Music Hall of Fame and Museum. Named the acclaimed venue’s 15th artist-in-residence, Lambert will perform two shows within the CMA Theater. 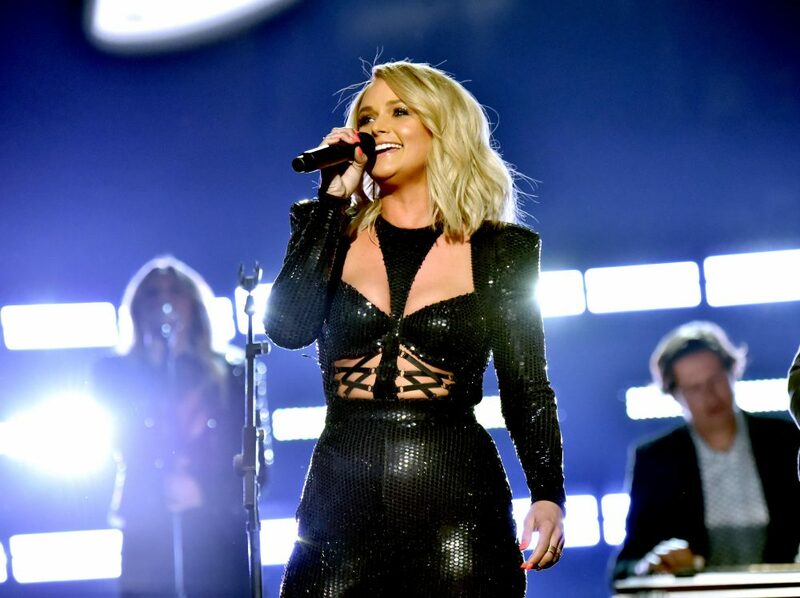 JUST ANNOUNCED: Country music superstar @MirandaLambert will be the Museum’s 15th artist-in-residence, performing two one-of-a-kind shows at the @CMATheater on Wednesday, Sept. 19 and Wednesday, Sept. 26! Tickets will go on sale this Friday at 10am. Visit <link in bio> for more details. Since her debut in 2005, Lambert has gone on to become one of country music’s most acclaimed songwriters of the modern era, with her six albums achieving platinum status. 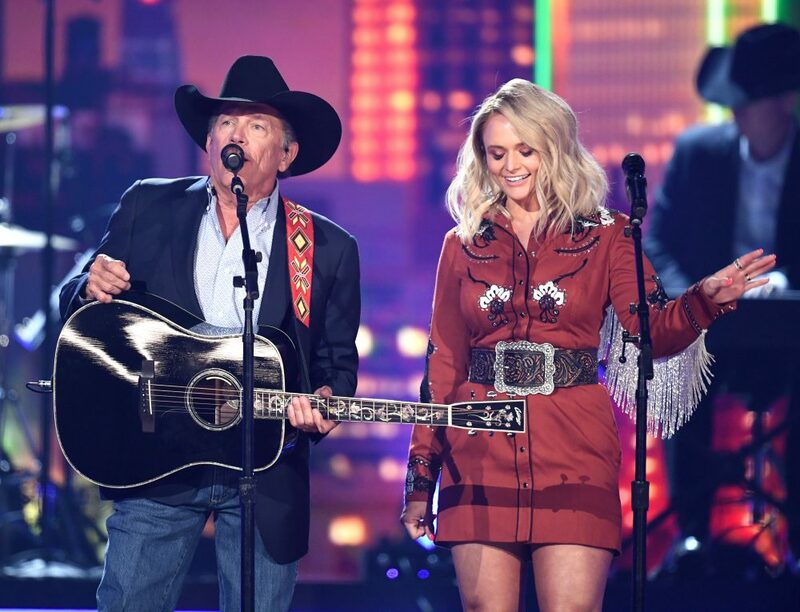 She is also the most awarded artist in the history of the Academy of Country Music and is the most awarded female in the Country Music Association. The Texas native’s shows are scheduled for on Wednesday, Sept. 19 and Wednesday, Sept. 26, both beginning at 8 p.m. CT.
Tickets will go in sale beginning at 10 a.m. CT on Friday, July 13, and will range in price from $59.50 to $150 (plus ticketing fees). For more information, click here.